A weight of Triceratops has estimated around 12 tons, which is as much as 2 elephants. 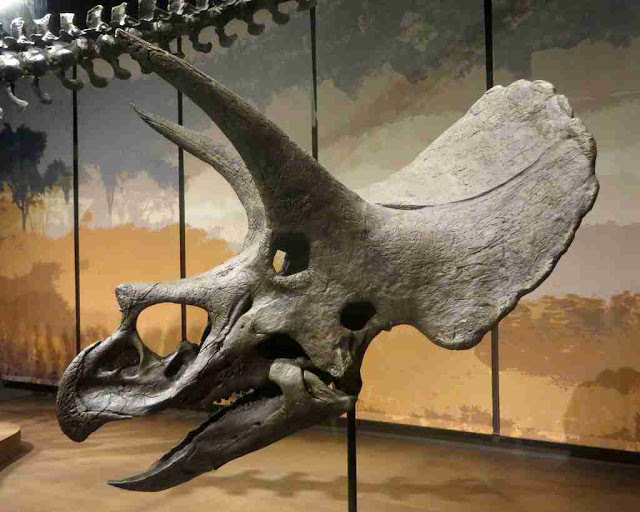 Fossils of Triceratops are found in western Canada and United stets. They were 28 to 30 feet long, as long as one bus. Triceratops has two horn on top of the head. The Triceratops dinosaurs are quadrupedal herbivores dinosaurs, and they lived on earth about 66 to 68 million years ago. The first fossil of Triceratops dinosaur is discovered in Colorado in 1887. And this fossil is researched by American Paleontologist Othniel Charles Marsh. Who named this dinosaur as Bison alticornis. So, in 1888 he changed the name to Triceratops. The weight of the Triceratops skeleton is around 5000 kg, 11000 lbs. They are the genus of Ceratopsidae. The main attraction of Triceratops is their two horns which are on the upper side of the head and one horn on the top of the nose. 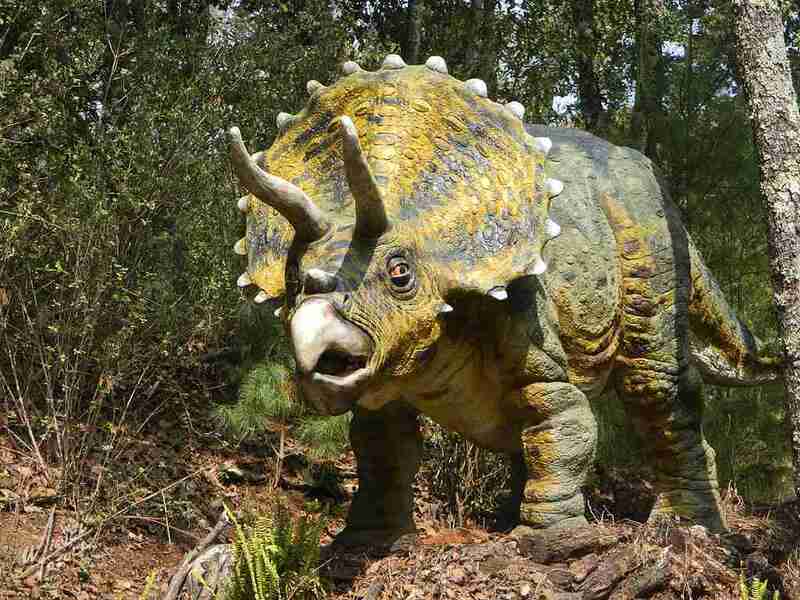 So the work of the horns to fall the tree because Triceratops are herbivore dinosaurs. And they cannot eat leaves of the tall plants. Also, also these horns are made as an armor to protect them from other animals. Because of their low height, they can eat grass and small plants. Teeth of the Triceratops are arranged as the structure called batteries. So they had 36 to 40 columns in each side of each jaw in their mouth, and each column contains 3 to 5 teeth. So by adding all the teeth on every column Triceratops has around 800 teeth And they are specially designed to eat grass, leaves, etc. The mussels of the Triceratops are very powerful. Triceratops is a huge dinosaur. 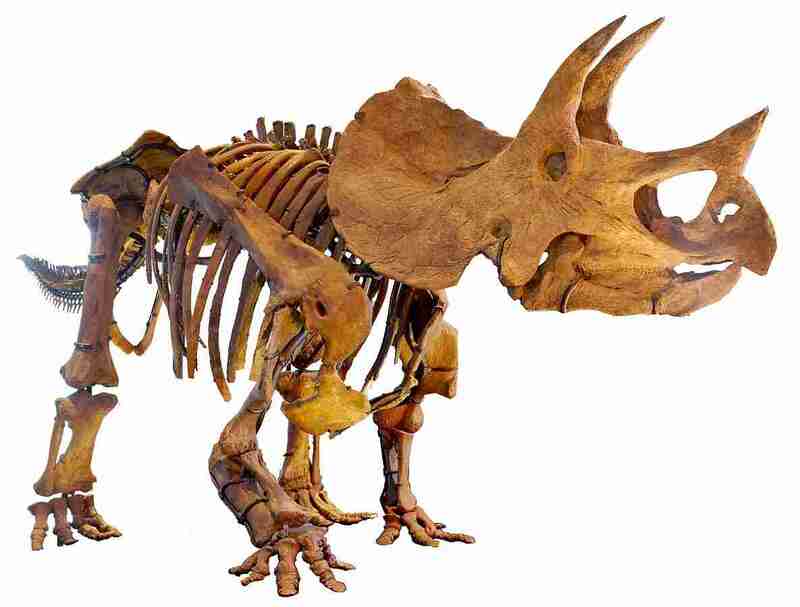 The weight of the Triceratops is between 6 to 12 tons, which is equals to two African elephants. The height of the Triceratops is over 10 feet. And the horns of Triceratops are 3.3 feet tall. They are herbivore dinosaur who's enemy is T-Rex. Funny fact of Triceratops is that the third horn of Triceratops is made up of soft protein. So it is not a proper horn. 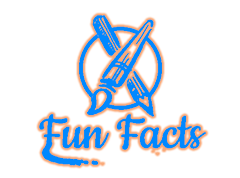 Another fact is that scientist says that the height of the Triceratops is over 10 feet, but the reality is that the fossils which are found to scientist are only around 4 feet tall. Triceratops has batteries of teeth in their mouth to complete the large diet of the day. So they can be damaged by this huge diet every day. So when some teeth of the one column are damaged, then they are replaced by other teeth that is also a fact. The horns of Triceratops are mainly used as the armor against other dinosaurs. 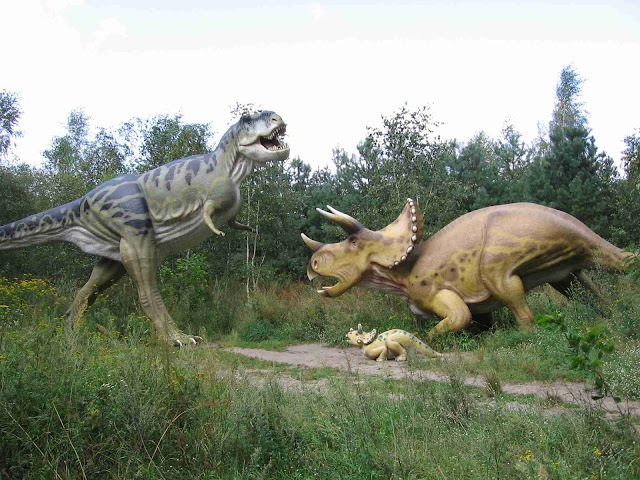 When other dinosaurs attacked on Triceratops, then they can protect themselves from attack. Triceratops are firstly take in the film Jurassic Park released in 1993. So this is information about the Triceratops. I hope my article helpful for you, please don't forget to shear and comment your thought about the Triceratops. Thank you!